The advanced modes option for the C3000 enables an additional digital 2-channel lock-in amplifier, allowing measurement of amplitude and phase of an additional signal from multiple inputs. 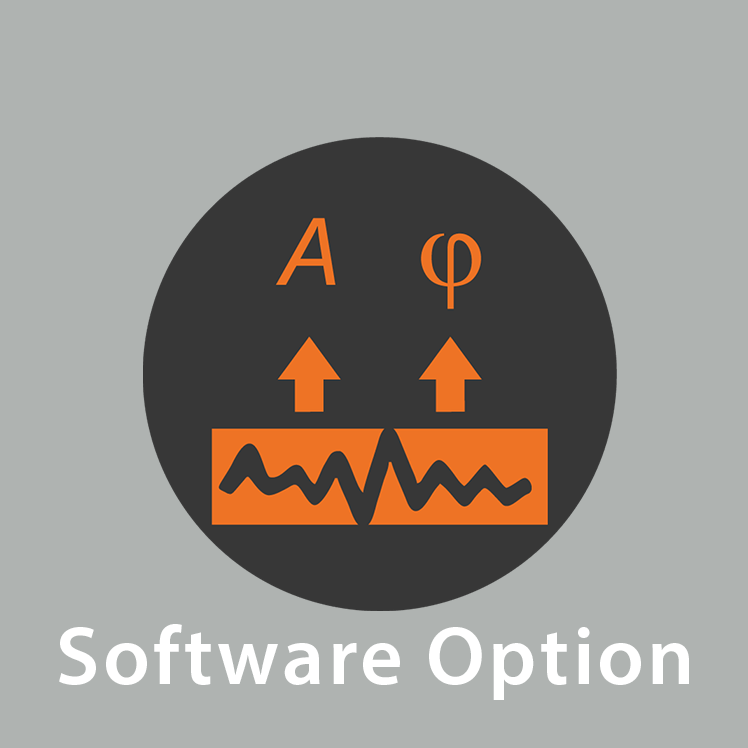 The option provides the core functionality for additional operating mode options (e.g. KPFM or PFM): the second lock-in amplifier can process internal input signals (e.g normal deflection, lateral friction) or user input signals (requires signal I/O option). The obtained phase and amplitude signals of the second lock-in can be recorded during imaging and spectroscopy in combination with all standard modes. The separately available advanced imaging option can further enhance your system, providing contour following. Please contact us or our local respresentative for further technical information.